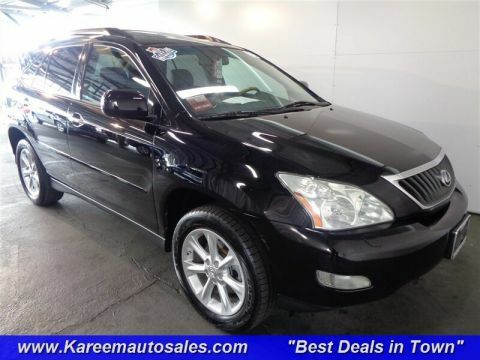 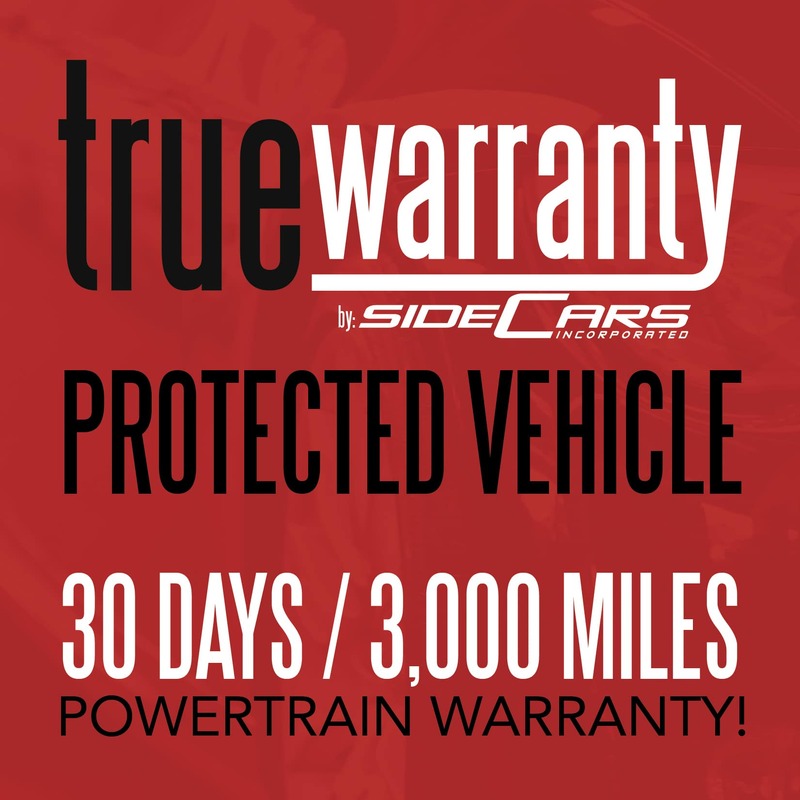 Free 30 Days /3,000 Limited Warranty !, One Owner Carfax, Detailed Service Records On Carfax, RX 350, 4D Sport Utility, 3.5L V6 DOHC Dual VVT-i 24V, 5-Speed Automatic with Overdrive, AWD, Millennium Silver Metallic, Gray Cloth. 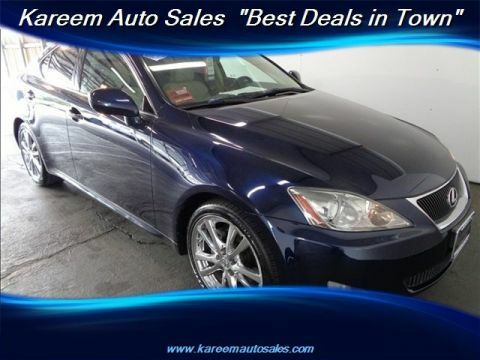 350 AWD 5-Speed Automatic with Overdrive 3.5L V6 DOHC Dual VVT-i 24VThanks for looking , If you need more information such as additional Photo's or a copy of your Free Car Fax History Report we are here to help . 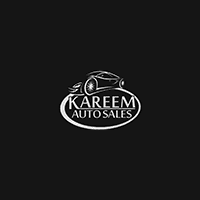 You can email us www.Kareemautosales.com or come visit us at our easy to get to location in Sacramento CA. 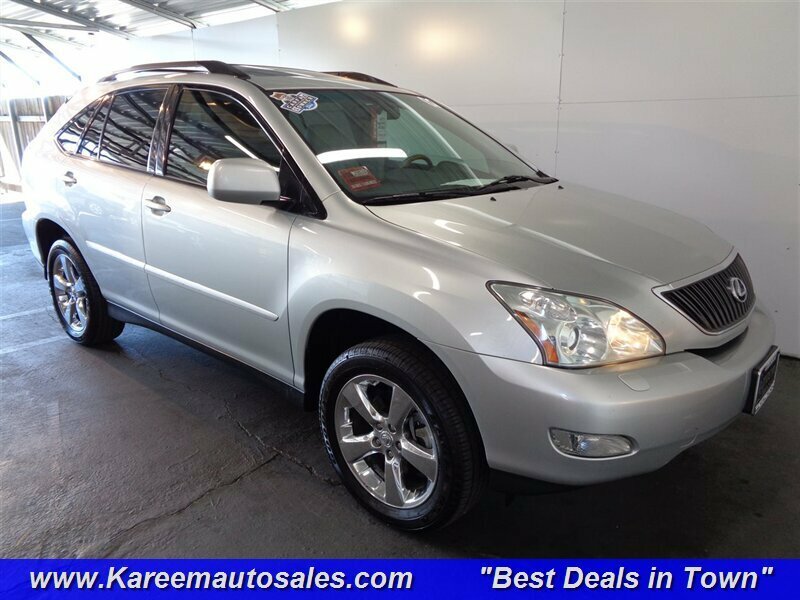 *AWD* *1 Owner* *Moon Roof* *Heated-Leather Seats* *Illuminated Entry* *Roof Rack* *Cruise Control* *Telescopic Wheel* *Power Seats* *Power Windows* *Rear Spoiler* *Power Lift Gate* *6-Disc/MP3* *Alloy Wheels*-All Vehicles come with FREE warranty (call dealer for details)-We offer great extended warranty on our vehicles-Free CarFax Report History-Check us out on Yelp! 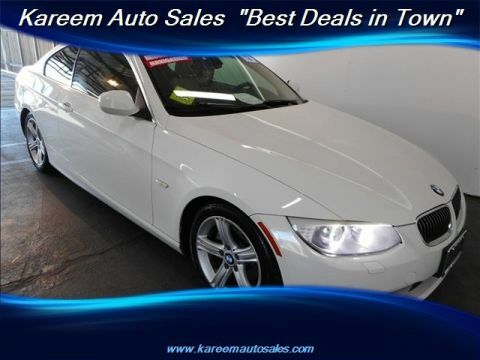 4.5 Stars-275+ Vehicles to choose from-Financing for all types of credit-CUDL (Credit Union Direct Lending)-Great 1st time buyer program-All vehicles pass Smog & Safety Inspection and receive a fresh oil change-Our buyers have over 10+ years of buying experience-Business HoursMonday - Saturday: 10:00am 7:00pmSunday: 10:00am - 5:00pm-And As Always Promised... BEST DEALS IN TOWN!